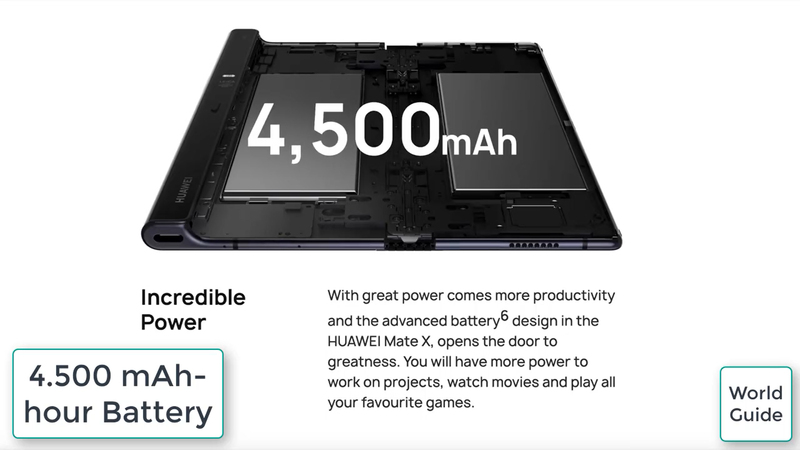 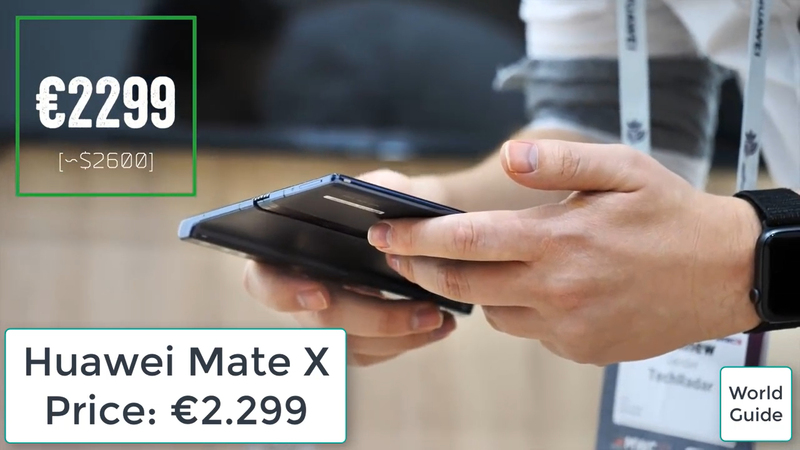 Huawei Mate X - A Cognitive Dissonance. 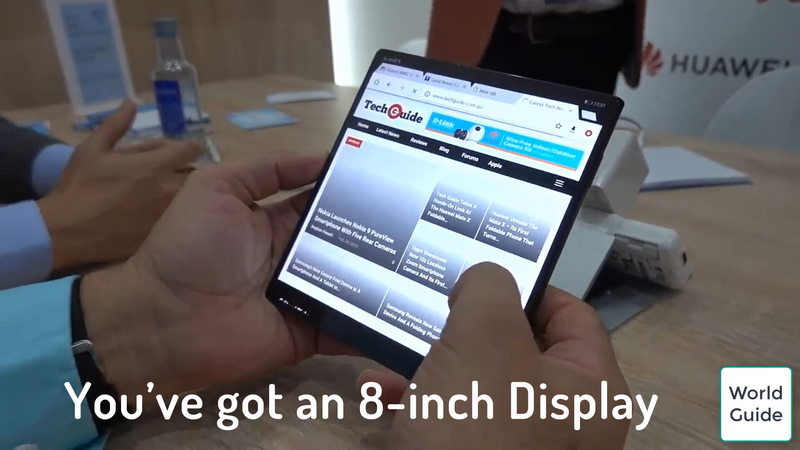 One Handed Smartphone & Two Handed Tablet bundled into one mobile device. 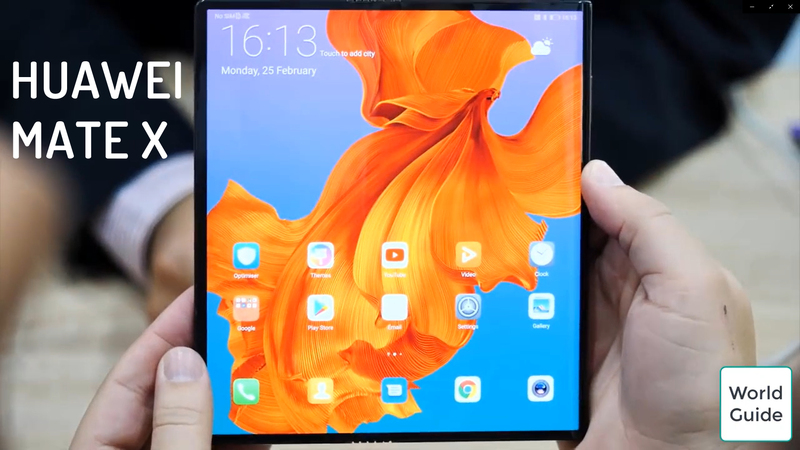 Huawei Mate X will be available in a few months. 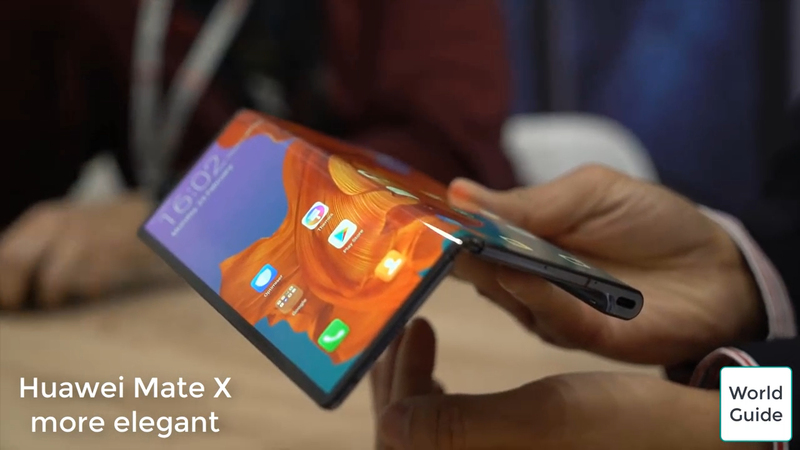 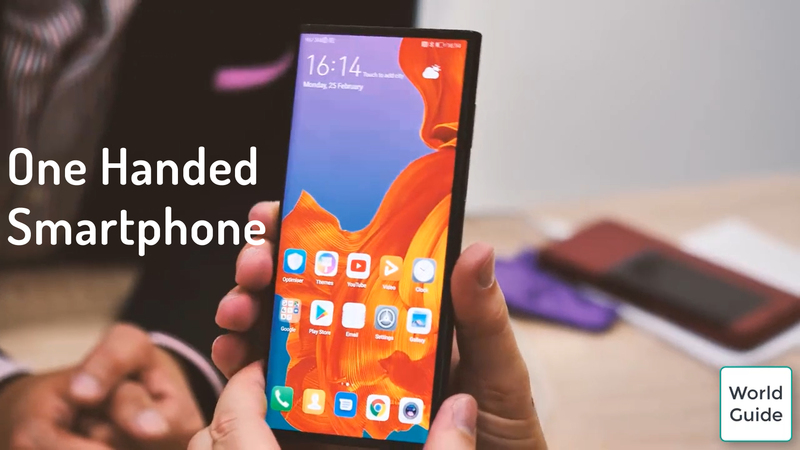 Foldable are the future, Huawei Mate X is at the leading edge of that future.